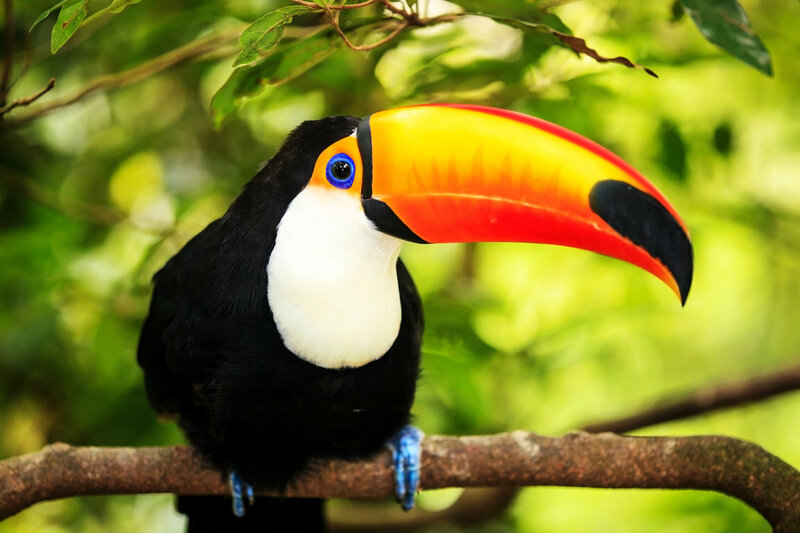 Tropical forests are home to more of the world’s terrestrial biodiversity than any other habitat and are increasingly threatened by the impact of human activities. Illegal logging, in particular, poses a severe and increasing threat to tropical forests worldwide. The devastating impact of illegal logging on bird communities is especially damaging. The level of legal and illegal logging has increased dramatically, greater than maximum sustainable rates. As a result, the abundance of forest understory bird species is declining. Species richness, or the number of different understory bird species represented, also show declining trends. The bird communities show no evidence of post-logging recovery. A major driver contributing to tropical forest destruction worldwide, illegal logging accounts for 50-90 percent of timber harvested in many tropical countries. The effects of illegal logging is so rampant it cannot be ignored. In contrast to legal logging operations, which are undertaken by companies who apply for a government permit to log under certain parameters including restrictions on the number, size and species of trees that can be logged, illegal logging is much more devastating because it is completely unregulated. Little attention is given to illegal logging because it is an underworld issue, so it’s not on the books, making it much harder to quantify. But it’s so prevalent that if we don’t look at it, these forests will be destroyed. The first step in doing something about it is knowing about it. Logging and associated disturbances appear to have affected entire bird communities — including both common and rare or specialized species — causing abundance declines across species. Species that were already rare are most vulnerable to local extinction following logging, and many ‘common’ species have become much less common. Illegal logging is having serious impacts – not just on the forests themselves – but on the animals. It is reasonable to assume that if the birds are being this powerfully impacted, it’s impacting other groups, such as mammals, reptiles, amphibians and arthropods. Birds – like the ‘canary in a coal mine’ – are a great indicator of what’s happening to other animals, and eventually, what will happen to us. The situation, though dire, is not hopeless. There is enormous potential for regenerating logged forests for bird conservation. For this conservation potential to be realized, urgent measures must be taken to protect these surviving forest fragments and prevent further forest bird declines. Such actions would ideally include increasing forest ranger patrols, increasing forest law enforcement and increasing implementation of measures to prevent illegal logging, such as making roadblocks in logging roads following legal logging operations to prevent incursion by illegal logging operations. There is hope and there are alternatives. But the situation urgently needs to be addressed and there is no time like the present. This can be stopped, it should be stopped – before it’s too late.